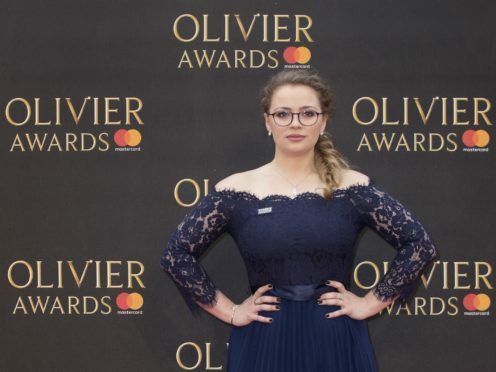 YouTube star Carrie Hope Fletcher plays Veronica Sawyer, the part made famous by Winona Ryder, in the production but said her excitement at getting the role was “massively” affected by comments she received online. She added: “I was on holiday in Disney World with my family when it got announced, so I was in the perfect place to make myself feel better, but I did just have to turn off Twitter for a few days. 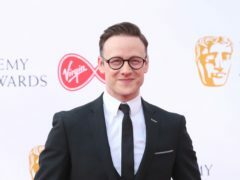 Fletcher said her experiences demonstrate that the show’s portrayal of bullying is as relevant as ever. She added: “Times don’t really change and the problems that we all have when we’re teenagers. “Things might change in the sense the world has progressed and we now have social media and other ways to bully each other, but at the heart of everything the problems are all still the same. “Things I went through, my mum went through when she was a teenager and her mum went through when she was a teenager, and so on and so forth. “I feel like adults come and watch this show and go, ‘Yeah, that was me when I was 17’, and teenagers watch it and think, ‘That is me now’. She added that while the internet has provided new platforms for bullies, it has also offered help for victims. She said: “There are more ways to bully each other now with the internet but there are also more ways to talk about it and more people that you can reach and more connections to be made over the internet. “We are better at talking about it now and there is more help out there to be had and help that is easily found and more accessible than it ever used to be. “I think that is why this is an important show for teenagers to see because the important thing about Heathers is that nothing is black and white, and it takes those grey areas and really explores them and really delves in their intricacies. Heathers – The Musical is at Theatre Royal Haymarket until November 24.